The Nigerian Army said on Friday that it would investigate the alleged invasion of residence of the Rivers State commissioner of education by some security agents. 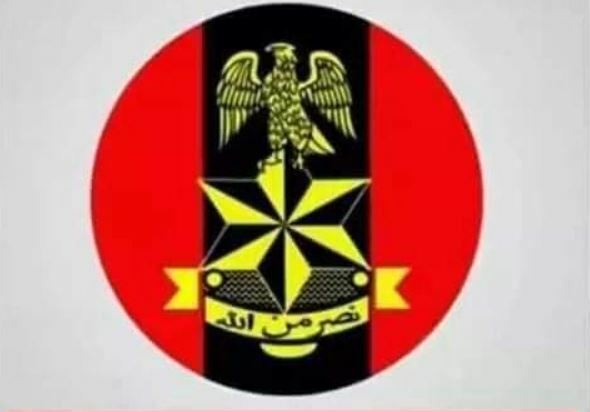 Its spokesman, Colonel Sagir Musa said in a statement that the Army would not hesitate to punish any of its personnel involved in any such act as they have been told in clear terms the rules of engagement regarding the on going democratic process in the country. The statement reads :”The Nigerian Army (NA) has observed some CCTV footages in circulation on social media and other online platforms, allegedly showing soldiers of the NA and other security agents invading the residence of the Rivers State Commissioner of Education, Hon. Dr. Tamunosisi Gogo-Jaja. “The NA has started conducting a comprehensive forensic investigation of the footages to authenticate the validity or otherwise of the claims to guide its further actions. “In the view of these allegations, the NA, for the umpteenth time, categorically reiterate its position in the entire conduct of the 2019 General elections as severally and consistently espoused and directed by the Chief of Army Staff Lt Gen TY Buratai which is – “NA is apolitical, neutral, impartial and will not compromise its constitutional roles under any guise”. “For RE-emphasis, NA’s responsibility in the entire electioneering process is only to assist civil authority, Nigeria Police and other relevant security agencies to – “provide a secure, peaceful and enabling environment for the successful and transparent conduct of the election”. “Anything beyond this is not authorized and therefore totally unacceptable by the leadership of the NA. “Any military personnel confirmed to be involved in any professional misconduct, such a person/s would be dealt with decisively in accordance with the law.